Aww... 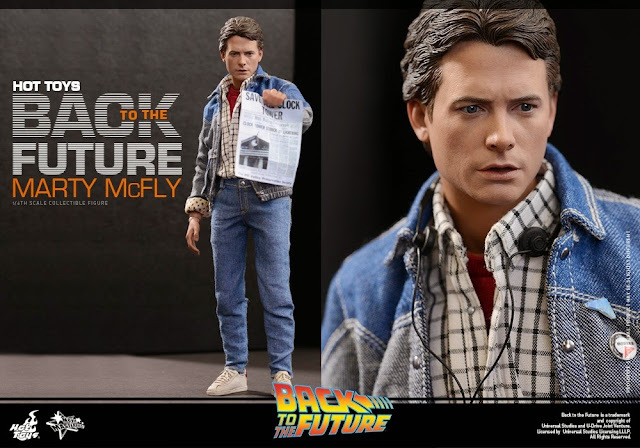 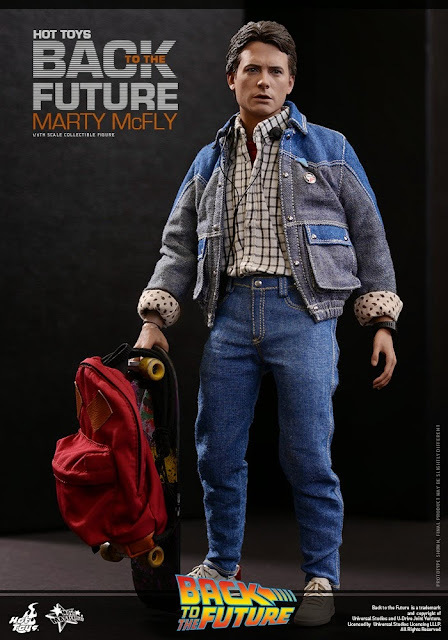 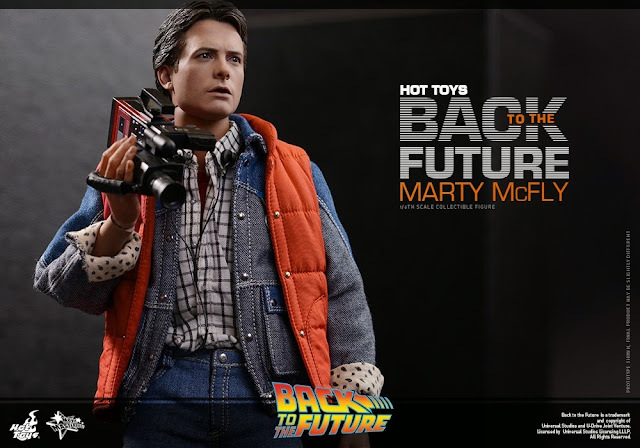 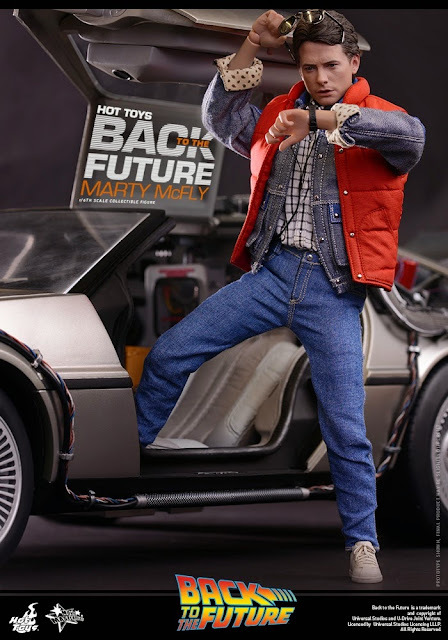 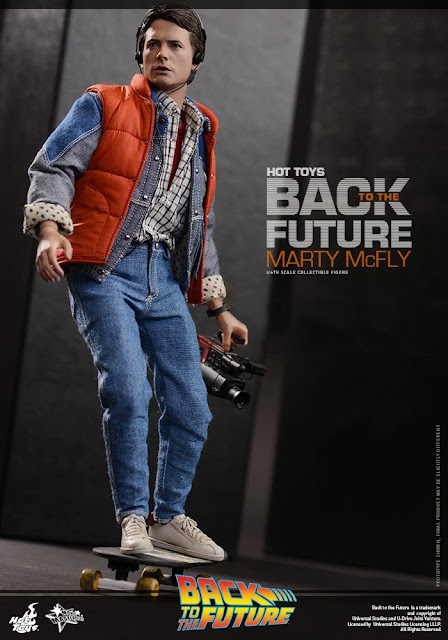 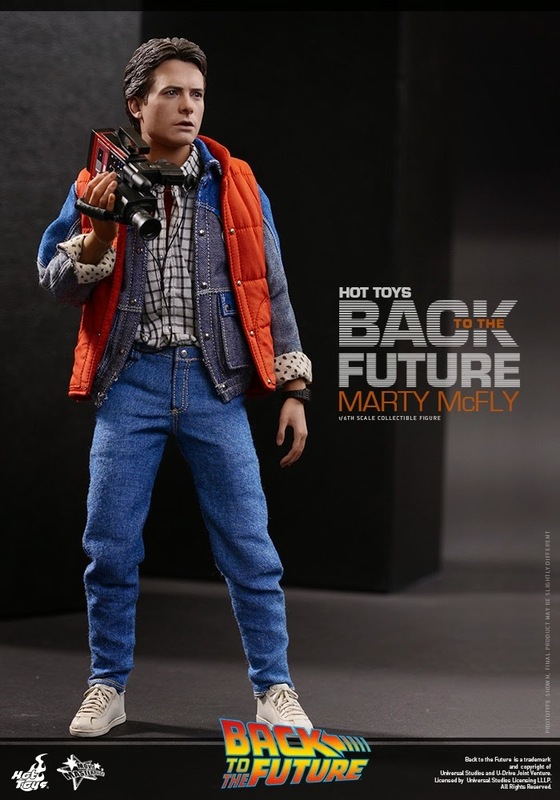 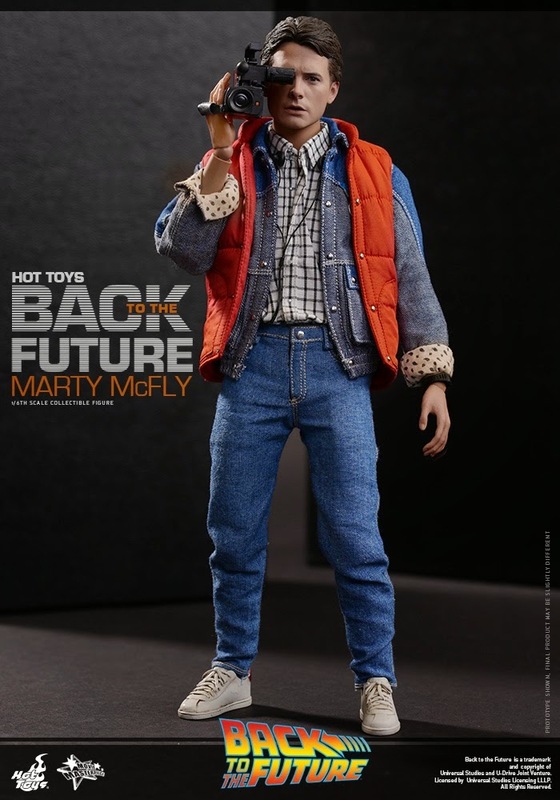 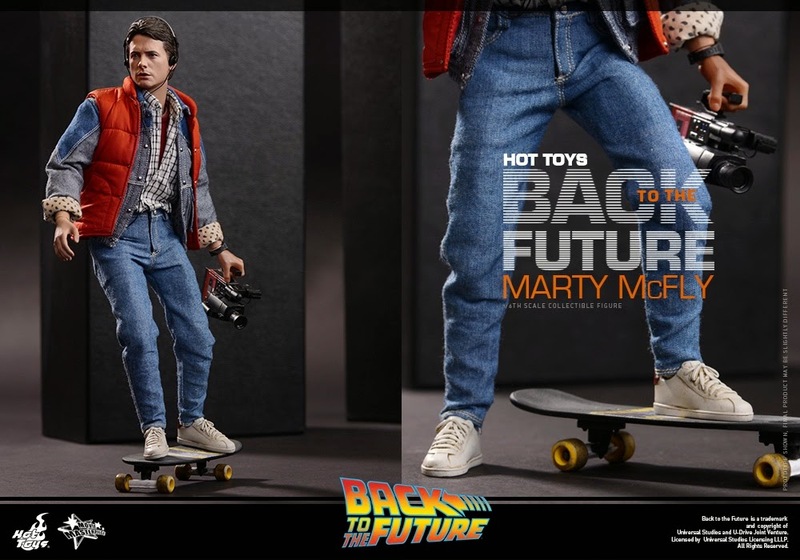 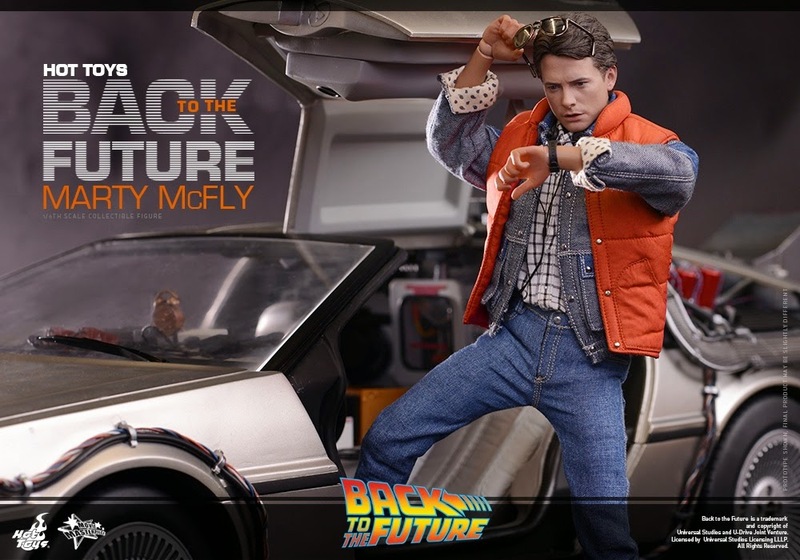 I got excited for nothing, I love Back to the Future, but this figure's face looked off, like older Michael J. 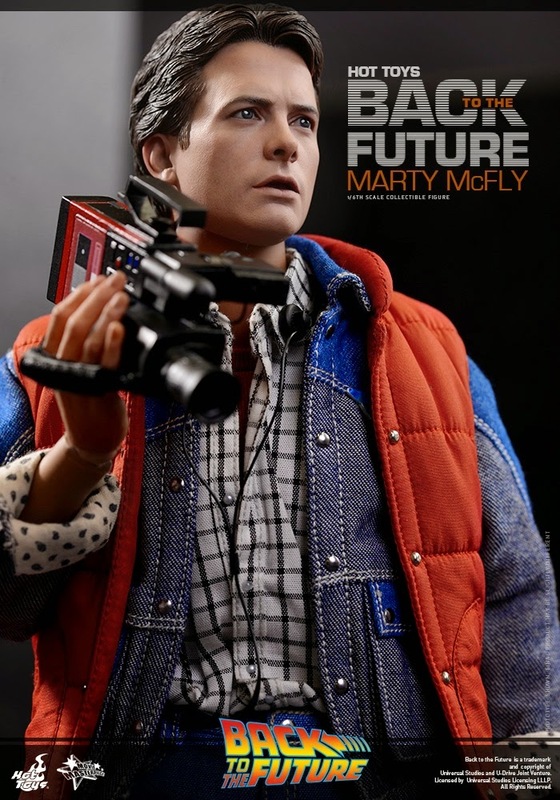 Fox that is CGIed to look young. 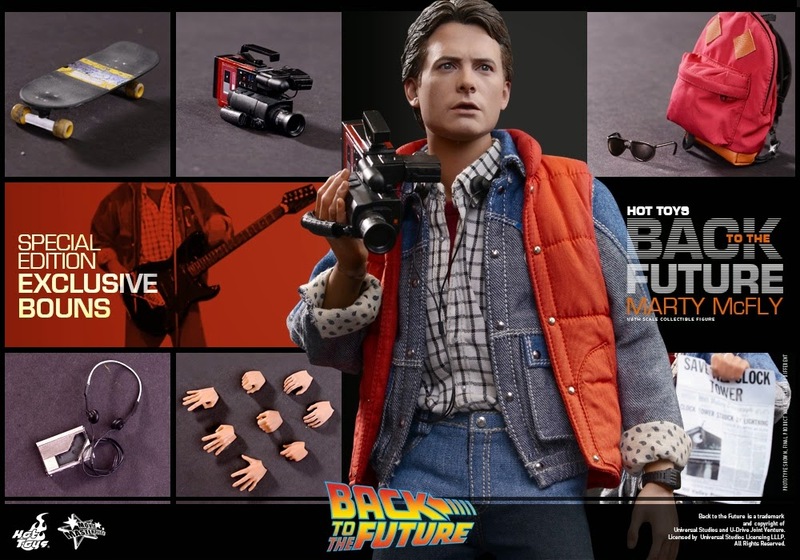 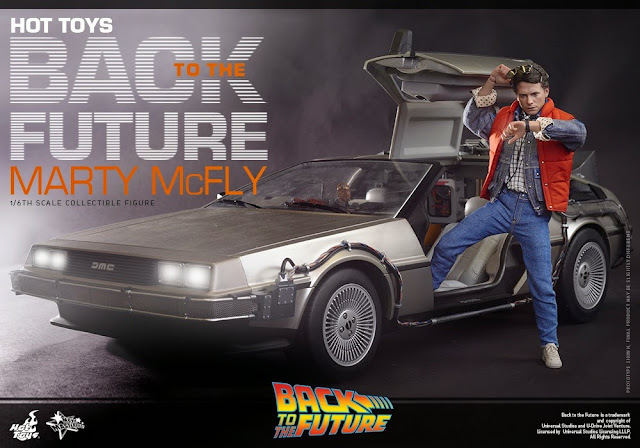 This looks awesome and you know I'm eye-balling that DeLorean!